According to the American Academy of Pediatric Dentistry, every child should visit a dentist around age 1 and every six months thereafter. These visits help children begin to get comfortable in a dental setting and allow dentists to observe the dental changes in your child’s mouth from an early age. We prefer your child’s first dental visit to be six months after the eruption of their first tooth, or by their 1st birthday. Why so soon? At this age, children’s teeth are most susceptible to tooth decay, and we can attempt to prevent this early decay from developing through simple and painless early interventions. An early visit will give your child the opportunity to be cavity- free, or reduce their risk of future disease. At the initial visit, the dental hygienist or dentist will perform your baby’s first oral examination and will review infant oral hygiene. 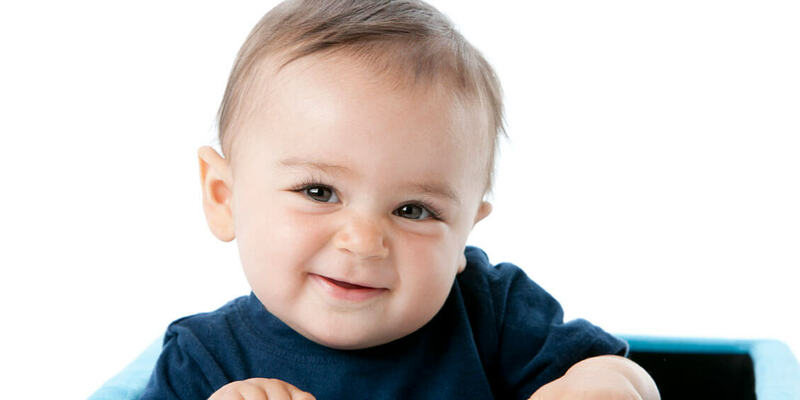 In some cases, the dental hygienist or dentist will clean your baby’s teeth and apply a topical fluoride. The extent of the examination will depend entirely on you and your child’s comfort level. We strive to provide a fun and supportive environment for children and always explain what we are doing to your child before it happens. We will only use the most comforting and positive words and phrases when talking to your child and will only perform any procedure when your child is ready.